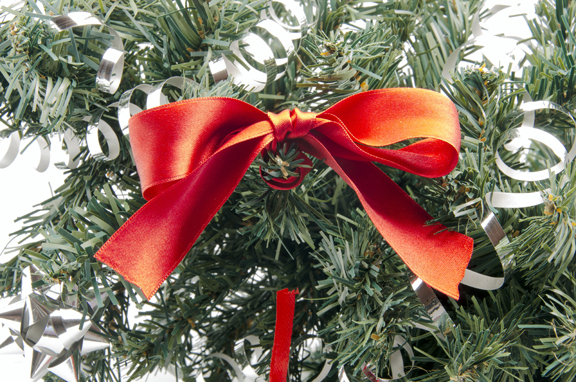 With Christmas over your once green and verdant Christmas tree is likely turning brown and dry. While fallen needles and a browning tree can be an eyesore, a dried-out tree can also be a significant fire hazard. Because of the dangers of a dry Christmas tree, it is important to follow proper procedure when disposing of your Christmas tree. Angelenos are fortunate to have one of the nation’s best and most eco-friendly tree removal services. In Los Angeles County, nearly 100,000 trees are recycled each year, providing mulch and compost for the city. You can saw your tree into pieces and place it in your green compost bin or drop off your tree at one of 21 citywide drop-off sites. To find your local drop-site check http://www.lacitysan.org/tree-recycle.htm. While recycling and composting are both viable options for tree disposal, you should never burn your Christmas tree in a fireplace, stove or outside. Evergreens and firs are highly flammable and can quickly get out of control while burning. Furthermore, these types of trees can release massive amounts of flammable creosote when they burn. A build-up of creosote in your fireplace can lead to chimney fires, which account for 25% of all residential fires. If you are planning to keep your tree up until after the New Year., make sure it has plenty of water to keep it fresh as long as possible. Sweep up any fallen needles and make sure dry branches are away from any heat sources to prevent fires.